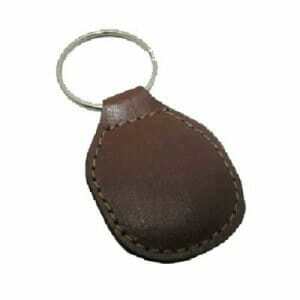 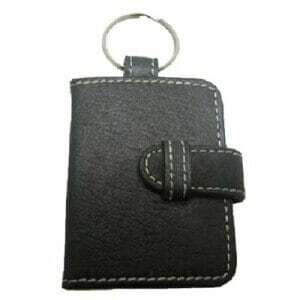 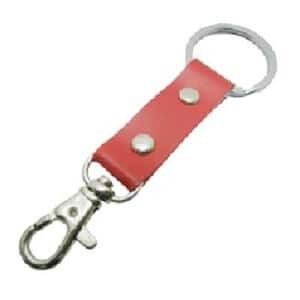 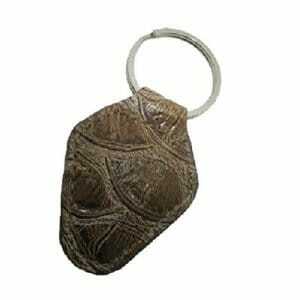 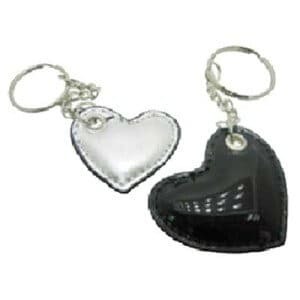 For a more luxury presentation, you may wish to consider a custom leather keyring. 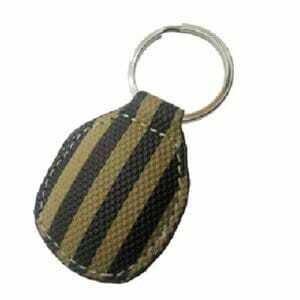 These a not only stylish & lightweight, but are also very durable over long term wear and tear. 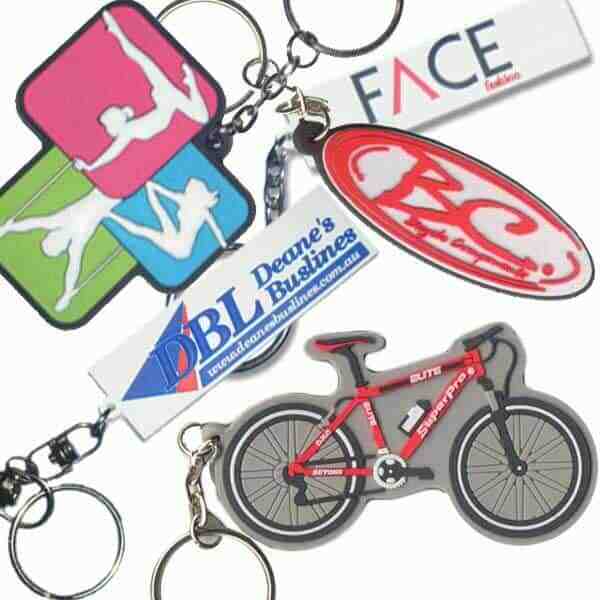 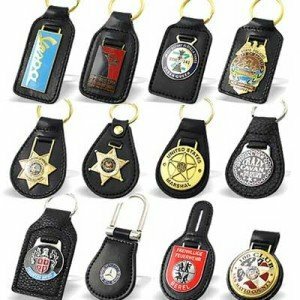 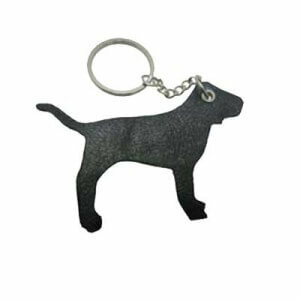 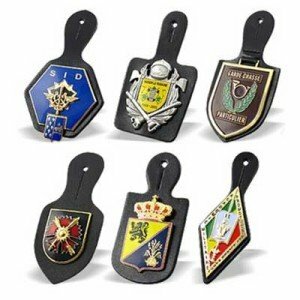 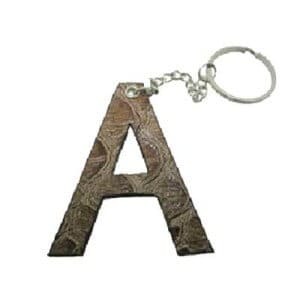 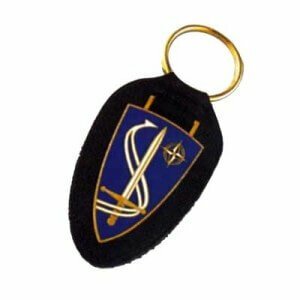 We also have capacity to include a metal logo or metal mast piece within your leather keychain – for outstanding design excellence. 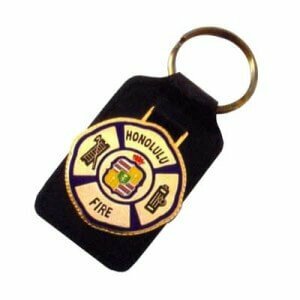 Your lettering or logo can be applied by printing or debossing / engraving or stamping your design with a heat process for a permanent burnt branding experience.